Finally! 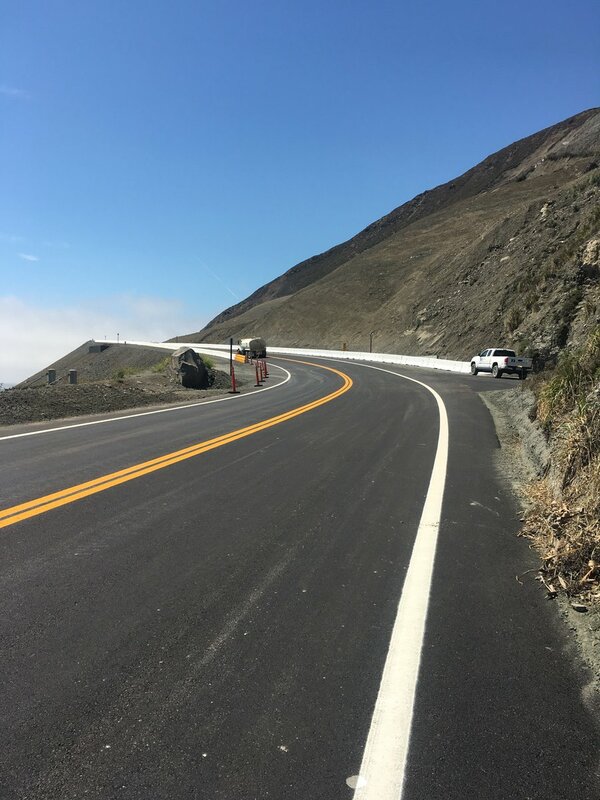 After 18 months, Highway 1 is Open from Carmel to Cambria! 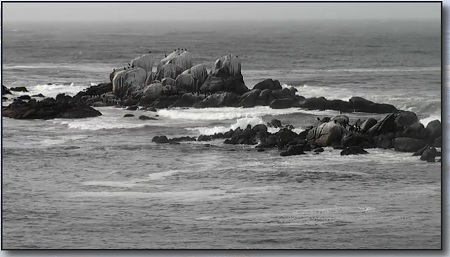 My Monterey Peninsula - Wonderful Whale Watching Trips! 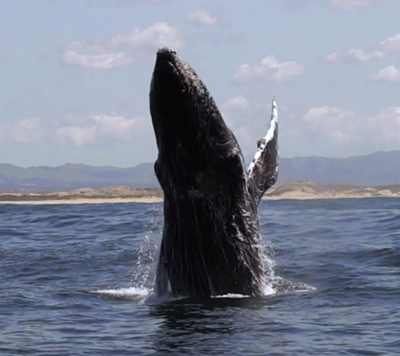 At least among the top 2 or 3 most popular activities for visitors to the Monterey Peninsula is whale watching. 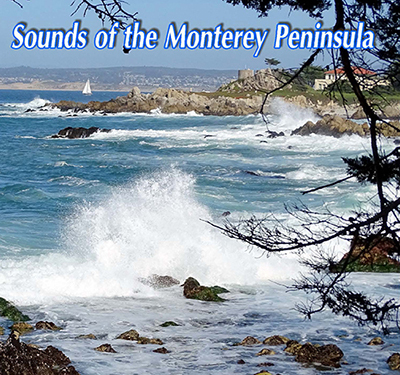 There are plenty of ways to get around the Monterey Peninsula without driving your own car or RV. There are several taxi companies, reasonably priced and of course, other car services. If you download the Uber App you might save a little more there as well. They have an opening promo if you have never used it before...link is below. Just down Carmel Valley Road a couple of miles. The perfect getaway to relax and recharge your batteries! Right on the ocean. Enjoy the rooftop hot tub looking out over the ocean. Fireplace, luncheon and getting pampered. What could be better?